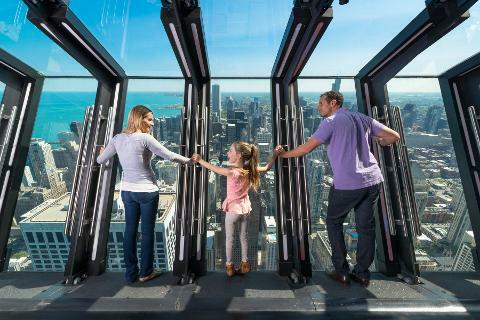 This package combines Chicago's highest moving experiences! 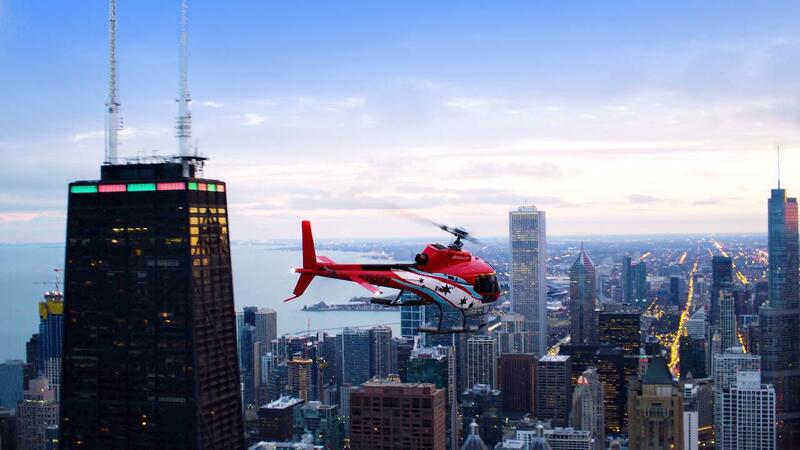 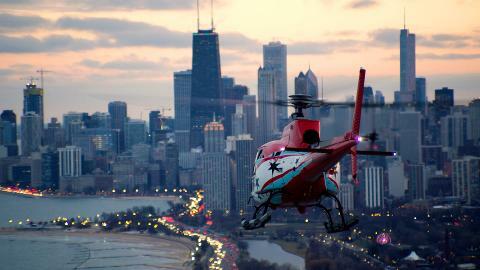 Chicago Helicopter Experience & 360 Chicago offer unique vantage points to see Chicago from above. 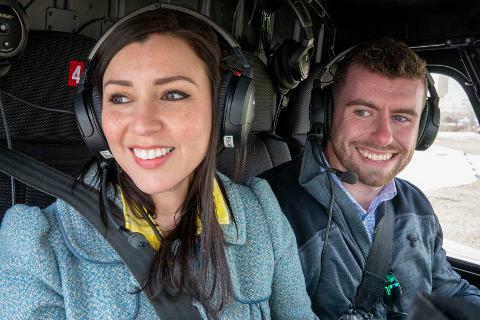 You'll cruise along the shoreline in a state of the art helicopter on a guided flight and relax in the 360 Observatory looking out at the sky-high views.